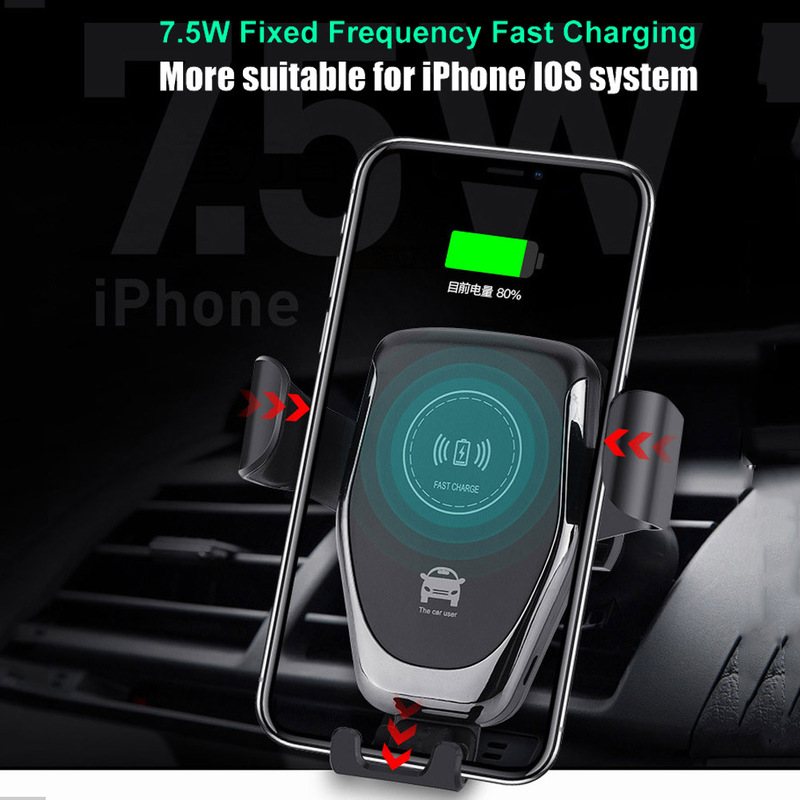 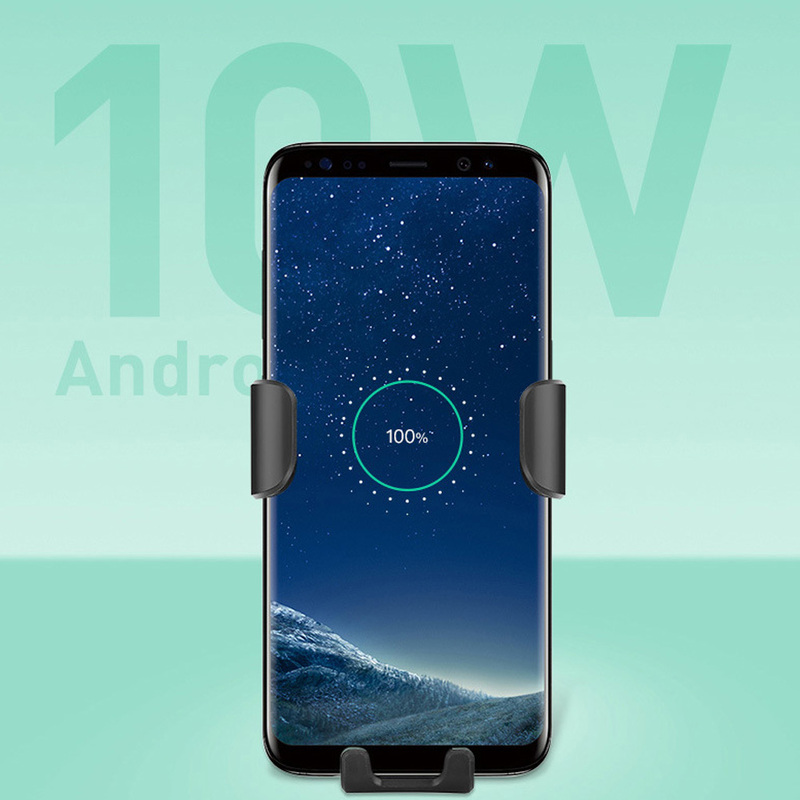 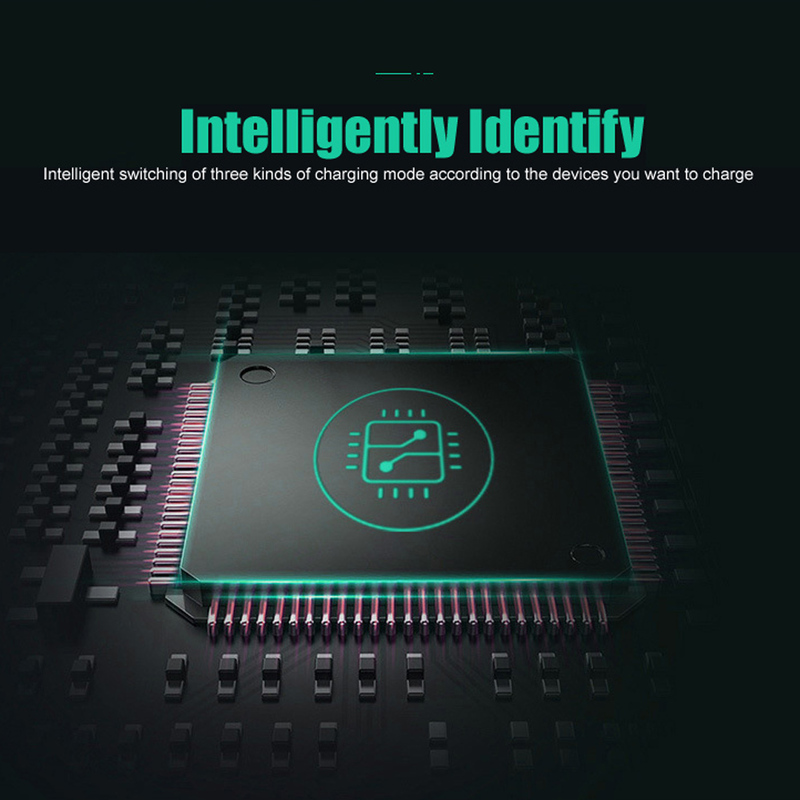 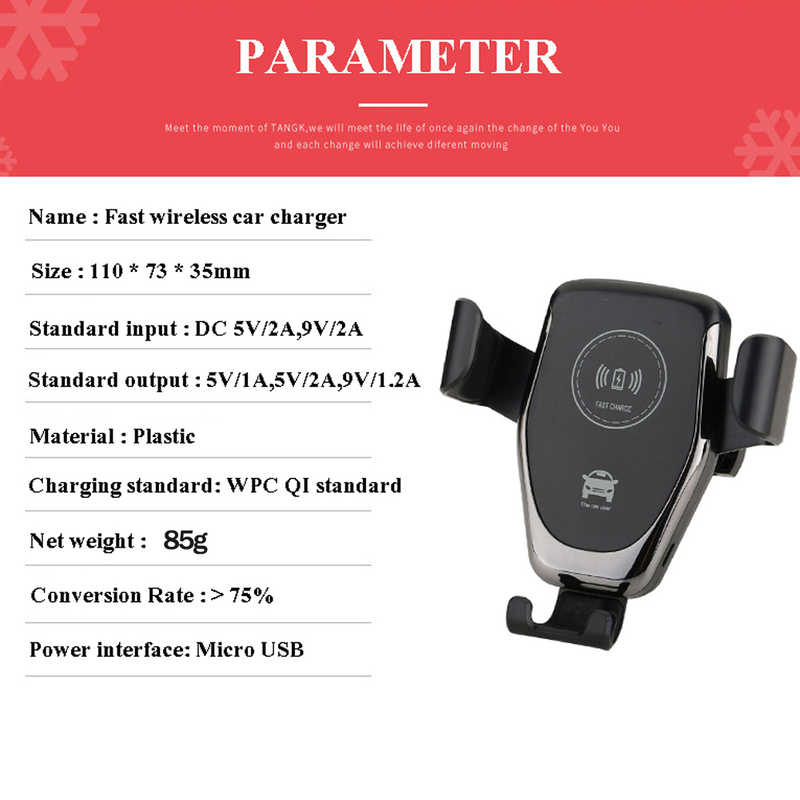 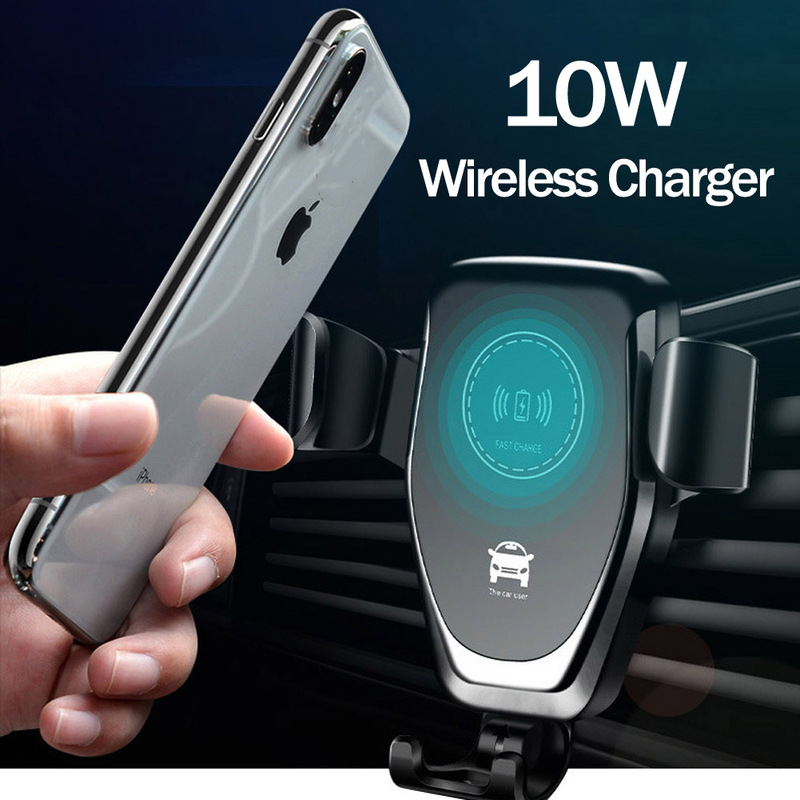 Pls Note:If your devices don’t have wireless charging function,this wireless charger can not work with it,you need to buy a extra Qi wireless charging receiver. 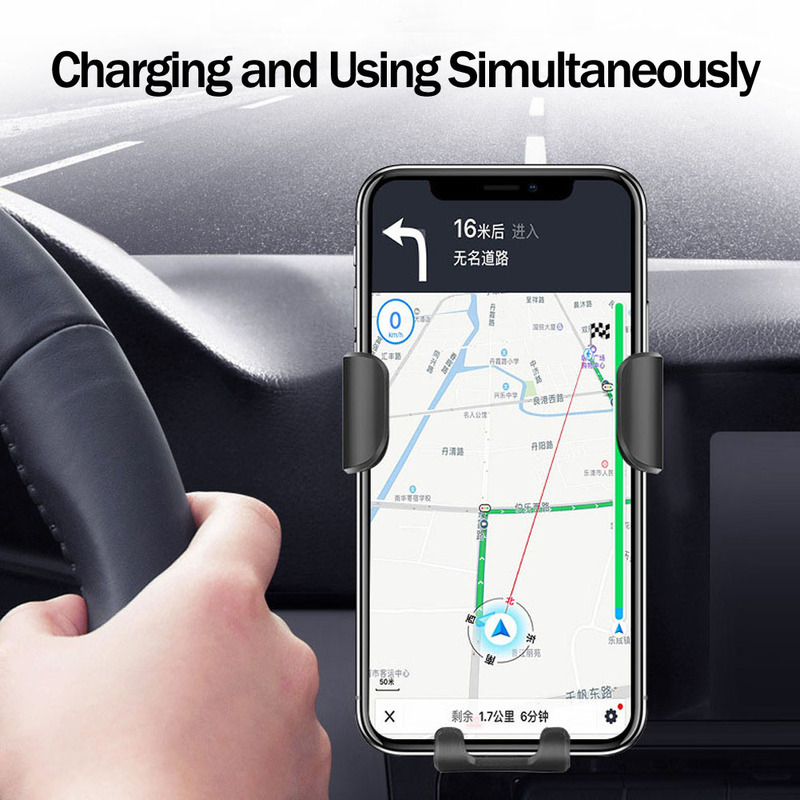 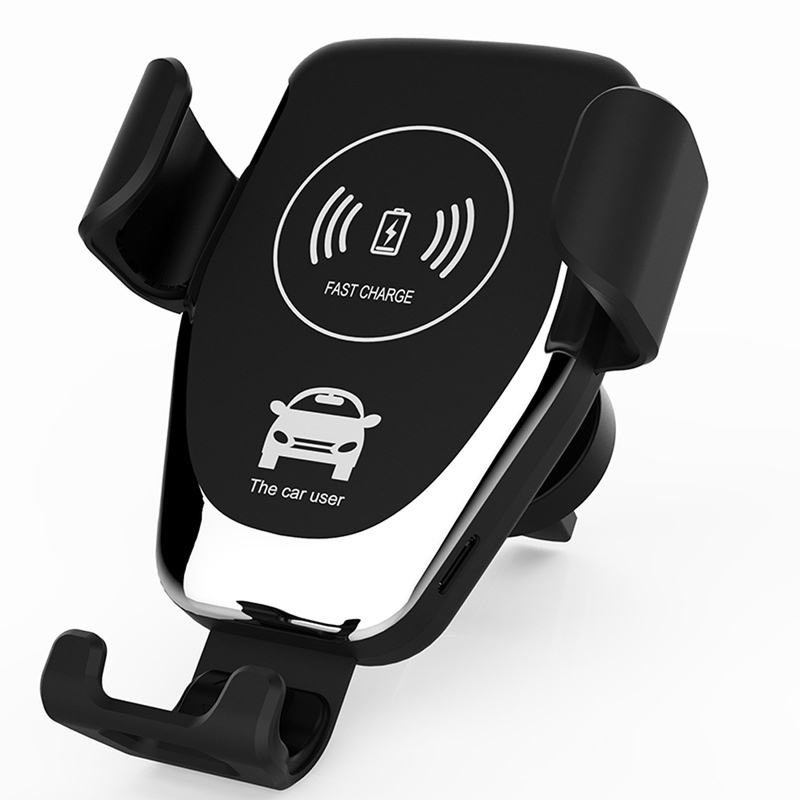 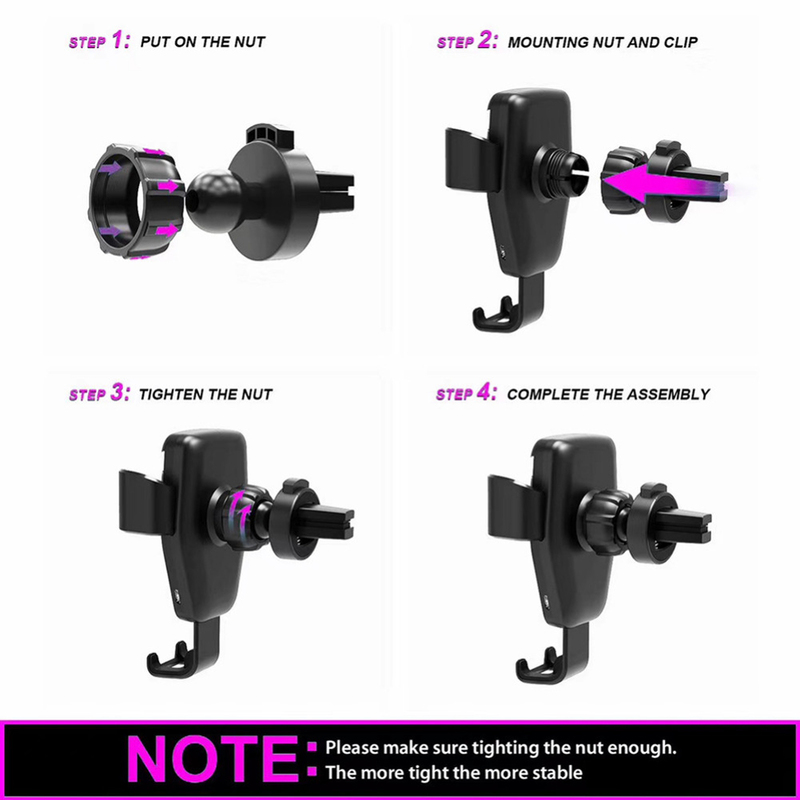 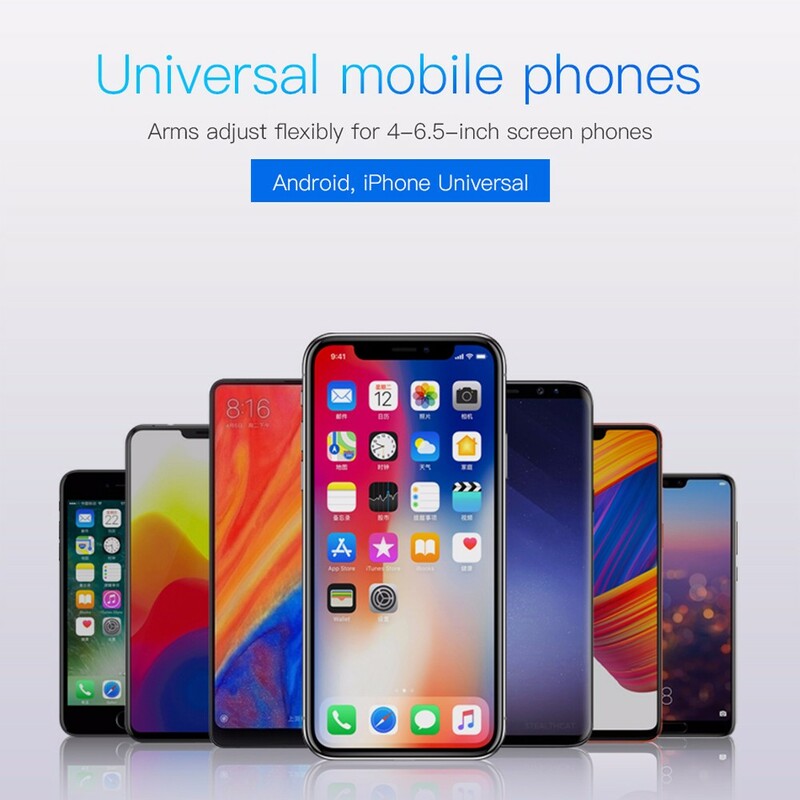 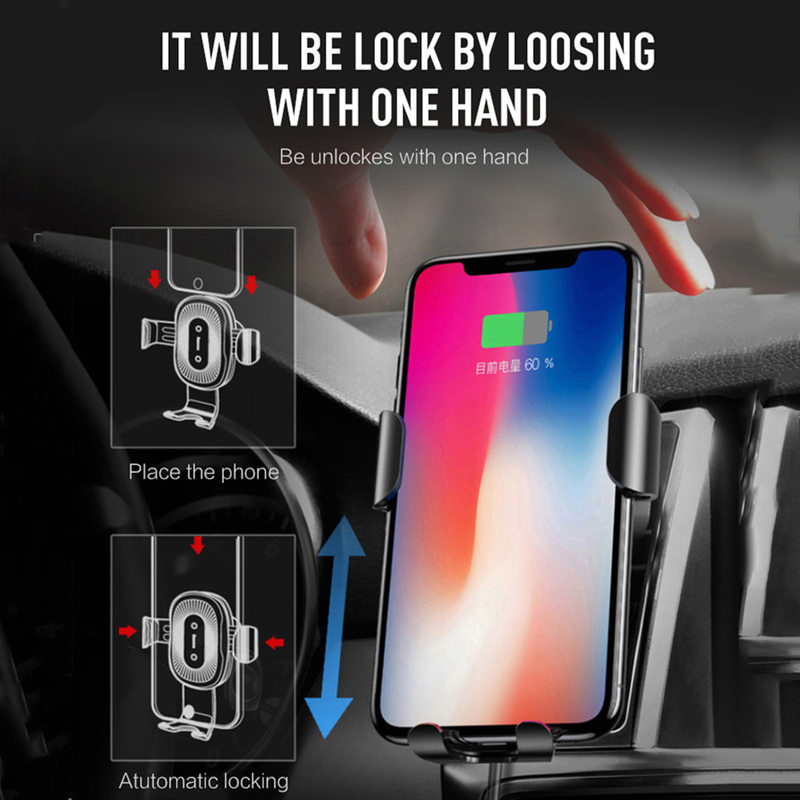 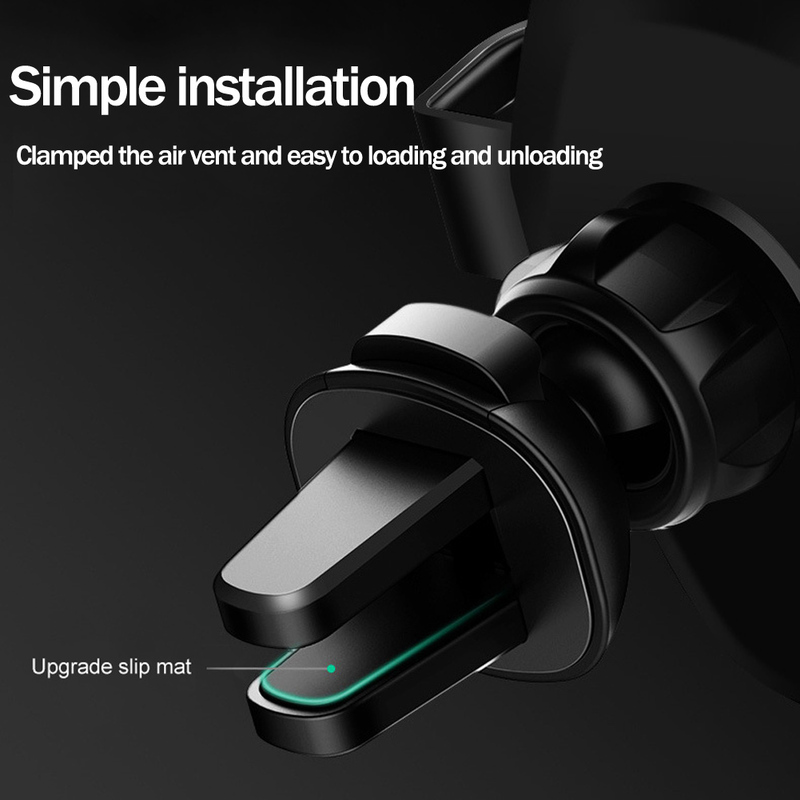 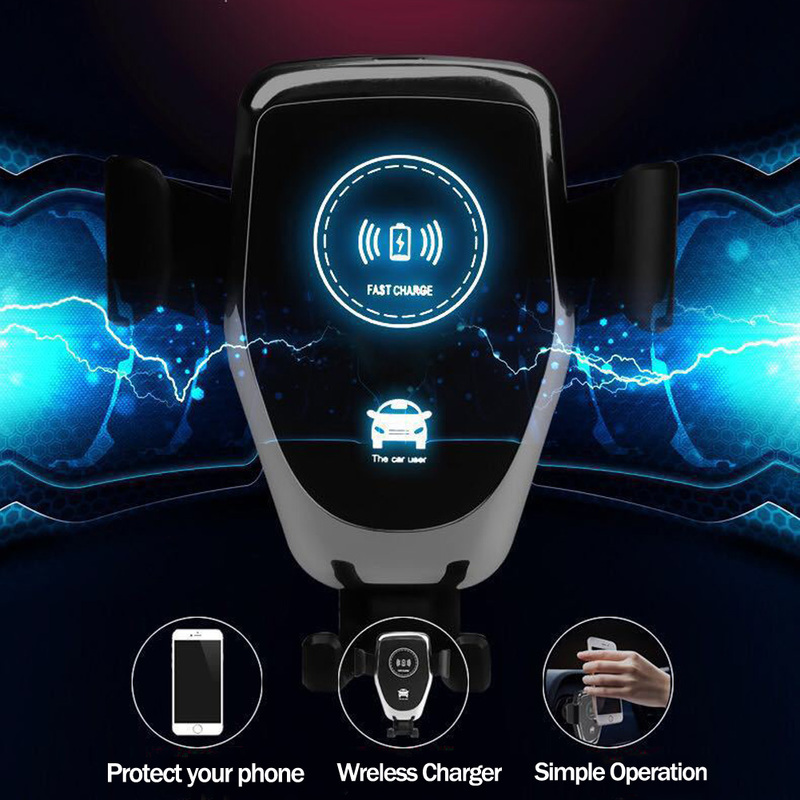 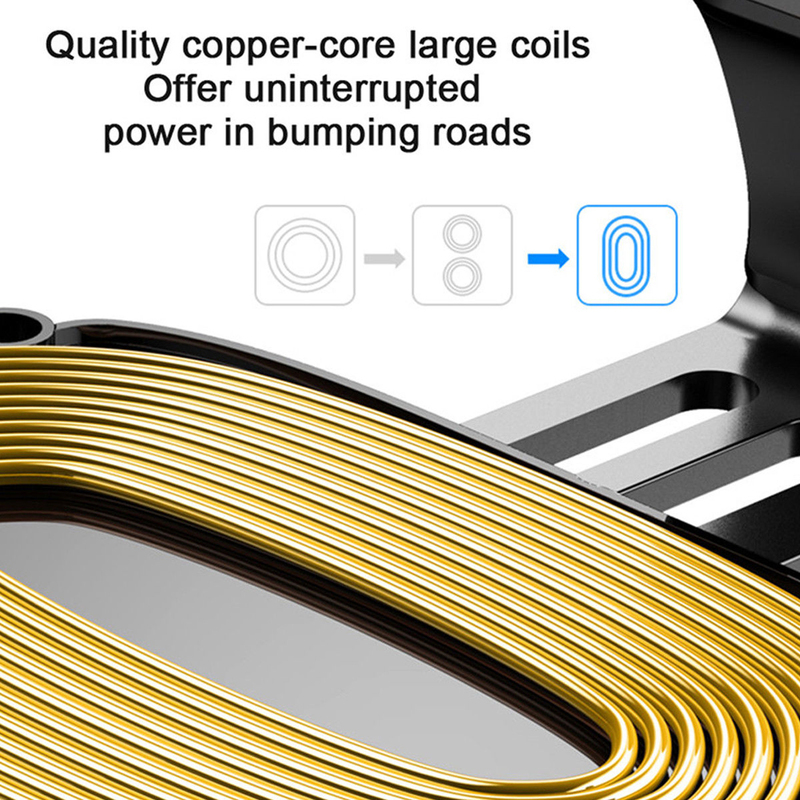 [High-quality，firmly hold]:The interior triangle structure is upgraded to provide smooth linkages with stuck conditions.Even if road is awful, it doesn’t shake.Bump up and down,left and right,front and rear，lock the smartphone firmly. 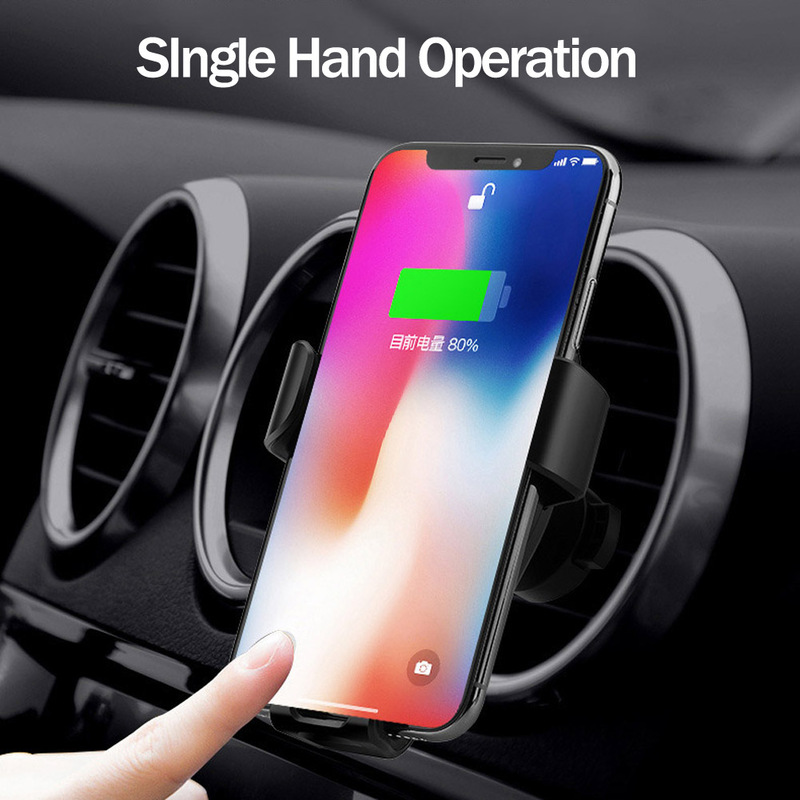 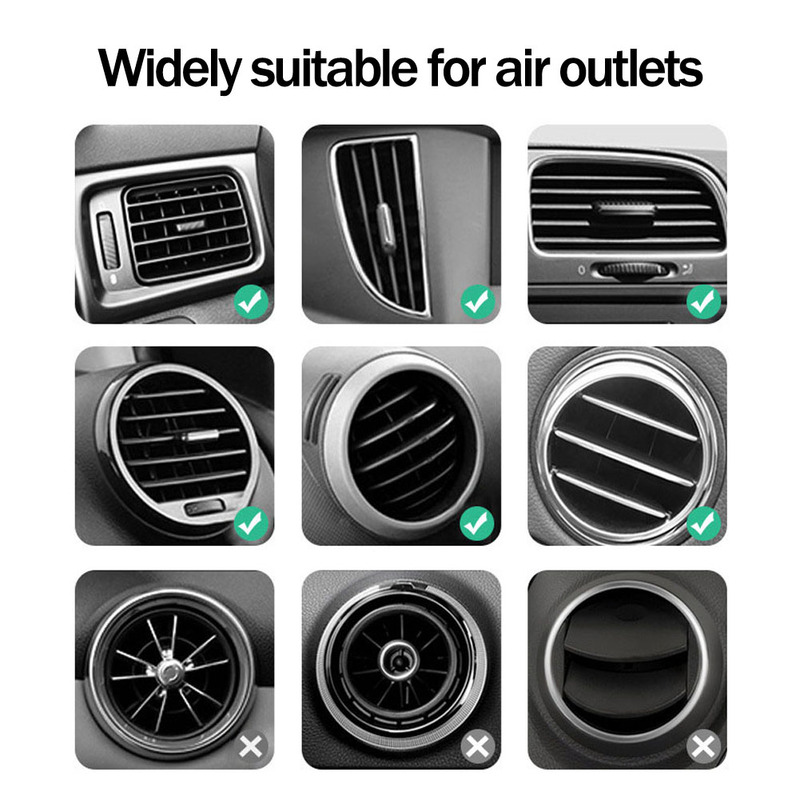 Any other accessories and Phone NOT included.